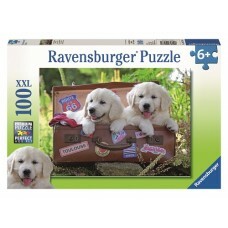 Who can resist these cuties. 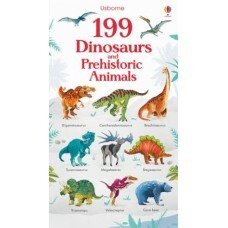 The colourful collection of farm animals and friendly pets is designed..
From desert dinosaurs and ice age animals to mighty mammals and powerful predators, this colourful b.. 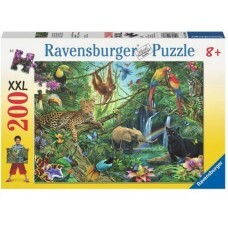 Discover and name all the amazing animals you might spot at a wildlife park or zoo, from cheetahs an..
Ravensburger is a renowned manufacturer of the best jigsaw puzzles. 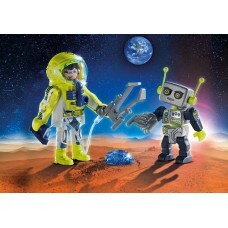 Handmade cutting tools ensure th..
Go on an adventure in space like a real astronaut! 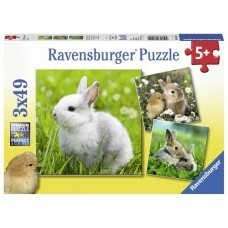 Put together the 205 pieces of a fantastic puzzle..
For the pet lovers comes 3 gorgeous images of your favourite pets in these three 49 piece children's.. 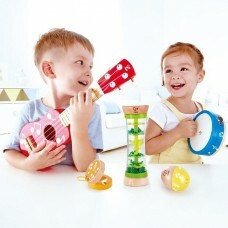 The ABC block party from B toys provides hours of fun and giggles for your baby or toddler, as well ..
Macca and pal Al are the best of friends and LOVE spending time together. 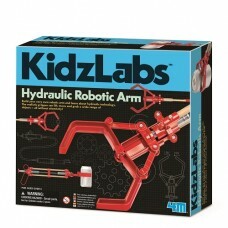 When there is an opport..
Everyone needs a little help to get things done, even if it is a Robot helper. 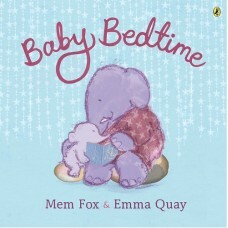 Playmobil encoura..
Join these adorable elephants for a lyrical good night routine in this tender bedtime tale from the .. 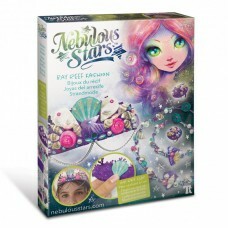 Create unique fashion accessories inspired by little treasures that Coralia found for you in the bar.. 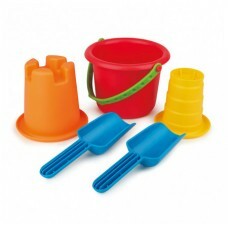 This 5-in-1 Beach Set has everything a child needs to enjoy hours of beach play, and can be stored a.. 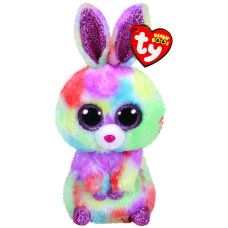 Hop with me on a colourful rainbow. Then we'll just sit there and watch all the flowers grow. With .. 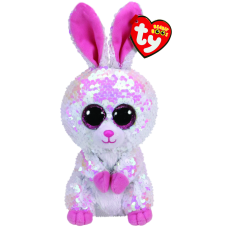 When you see how sparkly I am, you'll want to jump and hop. 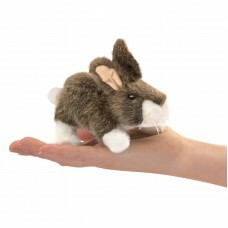 If you rub my head, back and fourth, yo..
Any day that you find is dreary, just cuddle with me and I'll make it cheery!. With its extremely s.. 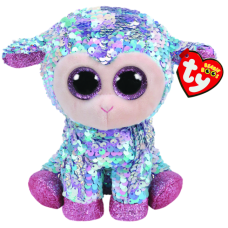 I'm a lamb but have no wool, my coat is sequin Flippable! 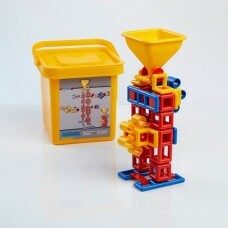 Please note: this product is made from ..
Can you think quickly in three dimensions – all you have to do is stack the blocks in your hand the ..
Aspiring architects can let their imaginations go crazy to build houses, towers, landscaping and mor.. 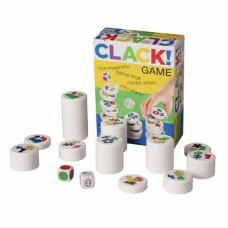 The life of a toddler can be full of frightening things: the dark, the neighbor’s dog, and thunderst..
CLACK! is both the name of the game and the sound that the magnetic discs in the game will make when..
Colouring is the trend in calming activity while developing creative skills. Spend many hours on the.. 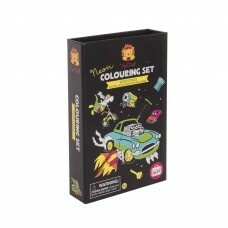 Neon colouring sets are jam-packed with activities, double-ended neon coloured markers and stick..
Be the first to reach the mountain top in this exciting counting and addition game, which includes a..
Add depth to your next colouring project with Confetti Crayons from Kid Made Modern. Each features a.. 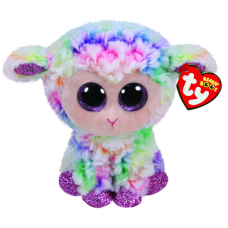 The Crayon Gem from Kid Made Modern will make all your rainbow colouring dreams come true. 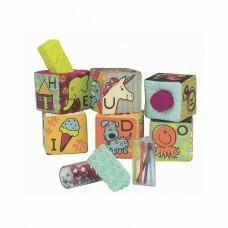 With just..
Gem Jackpot Crayons from Kid Made Modern are going to make you wish your birthstone was crayon. 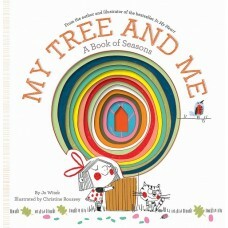 Each..
Colouring will always be an adventure with the Giant Crazy Crayon from Kid Made Modern. 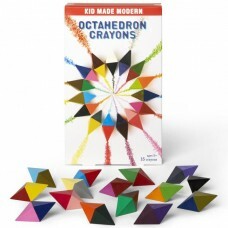 With 64 colo..
Be inspired by the unique colour combinations of these two-toned Octahedron Crayons from Kid Made Mo.. 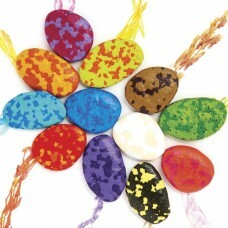 These Rock Crayons from Kid Made Modern are as smooth as a river rock, they feel great in your hand .. 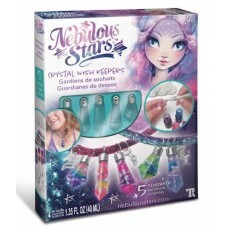 Turn a creative, cute, tiny galaxy into clear crystal pendants. Whisper your wishes inside before we.. 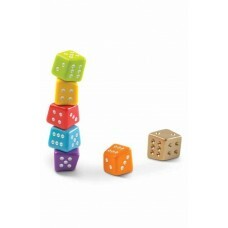 Roll the tilted dice and stack them up in numerical order. Stop at any time while you are building y.. 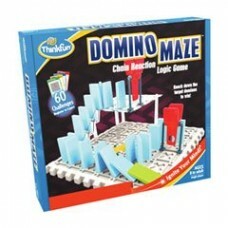 Fill your tub with squeaky clean dinosaurs in this fun colour, counting and observation game with th..
Domino Maze from ThinkFun is a Falling Marble Logic Maze Game It’s a maze game. It’s a marble gam.. 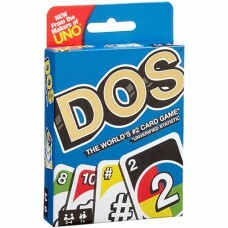 Expanding on the famous UNO game for the first time in 50 years with the NEW game of DOS. A game ..
Give yourself a comfy trendy look! 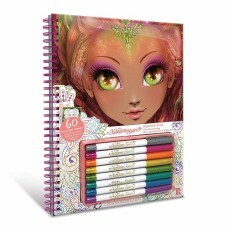 Create a scarf, a headband and a bracelet all inspired by the..
Six beautiful fairy puppets to colour and create. 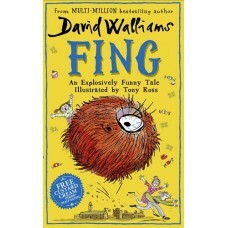 Colour in the pop-out fairy parts and fasten them..
David Walliams fans, get ready for a treat! 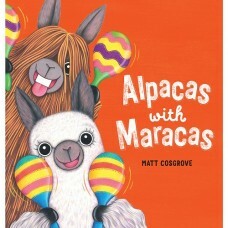 David's brand new book Fing is a delightfully daft story..
With a flick of your finger you can make this little cottontail rabbit hip and hop his bright white ..
Buy the original Finska – guaranteed fun for all ages at your next party, barbecue or picnic. 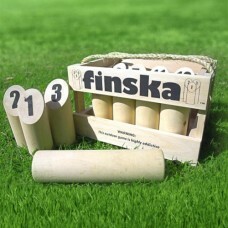 Ori..
Buy the original Finska – guaranteed fun for all ages at your next party, barbecue or picnic. 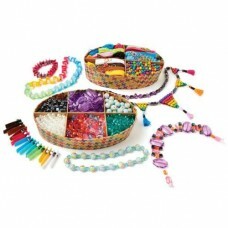 Cra..
A beautiful and sparkly craft set featuring a variety of bright sequins you attach with the supplied.. 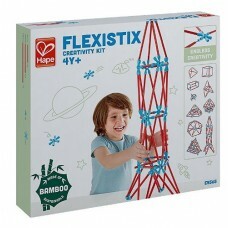 Build a variety of shapes and structures with this fun Creativity Kit! 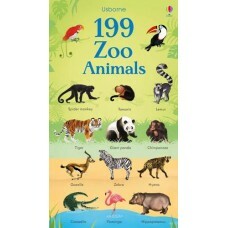 Includes 133 pieces of bambo.. 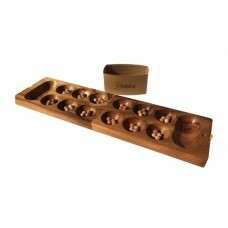 The addictive game of Kalaha originated in West Africa and is said to be more than 3000 years old. .. 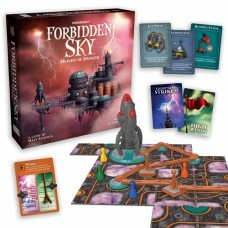 Soar to dizzying heights in this electrifying cooperative adventure! 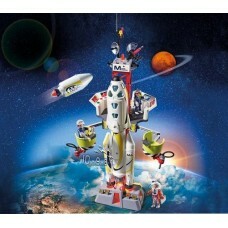 Work as a team to explore a mys.. 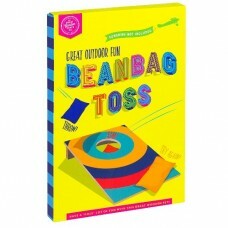 This is a popular and super safe Foxtail with a large super soft, mesh-covered foam ball on its end..
Let the bean bags fly in this wacky game of aim! 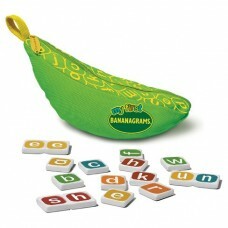 A lively addition to any games night, play alongsid.. 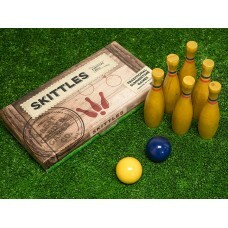 These beautifully crafted wooden skittles are a game best played outdoors. 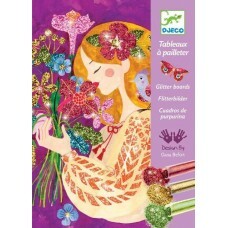 Take turns with your o..
Glitter boards from Djeco create sparkling pictures to brighten up any room. 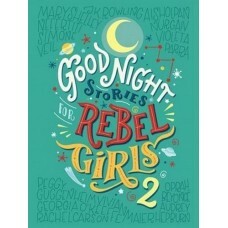 Djeco Glitter Boards..
"Good Night Stories For Rebel Girls 2" is the sequel to the sensational New York Times bestseller, a..
Any parent can tell you that a baby’s favorite game while sitting in a high chair is the “pick-up” g.. 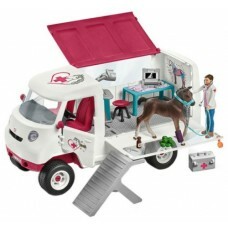 The Janod Market Grocer Set is a wooden supermarket with loads of accessories ready to go. 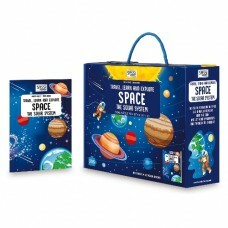 In bright..
Back to the past, when we packed our groceries in one of these – no single use plastic bags here. .. 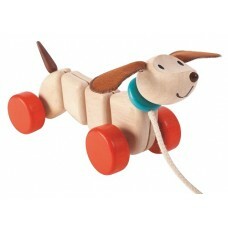 Hours of fun for children as they pull the Happy Puppy along and watch it dance! 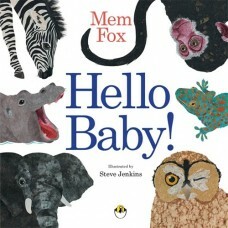 Puppy wiggles and w..
After meeting a bevy of baby animals-- including a clever monkey, a sleepy leopard, and a dusty lion.. 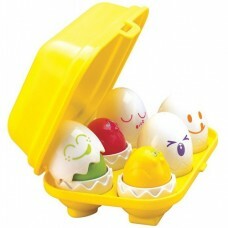 Hide 'N' Squeak Eggs are a great fun developmental activity toy for baby! ‘Crack’ them open to revea.. 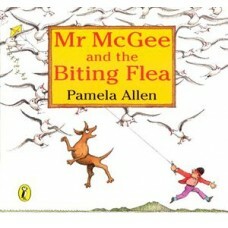 Here is one for the entomologist that likes a challenge. 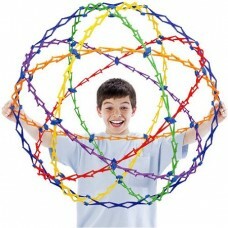 Challenge your friends and family member..
It’s the original Hoberman toy and it’s now a classic and a favorite of kids and adults everywhere. .. 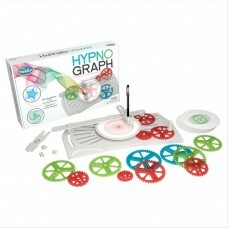 Create Mesmerising Mechanical Art Create complex epicycloid drawings with ThinkFun’s HypnoGraph, .. 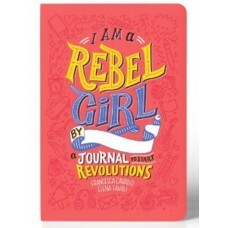 I Am a Rebel Girl: A Journal to Start Revolutions is filled with activities that challenge perspecti..
READY FOR "SEA-RIOUS" FUN? 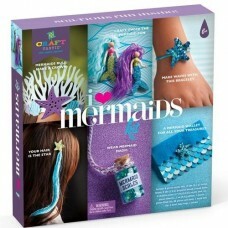 Kids will love making these adorable mermaid crafts. 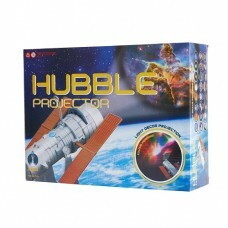 This kit includes.. 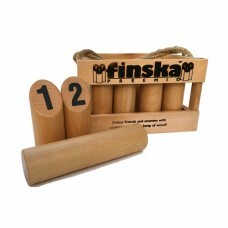 It's a race to ring the bell in this great family game! 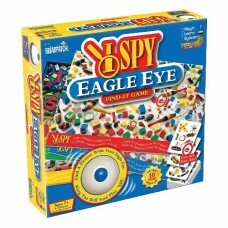 Players use their eagle eyes to spot an item.. 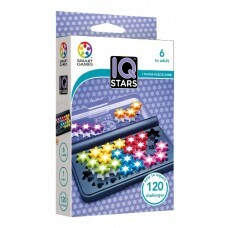 The object of IQ-Stars is to fit all of the star puzzle pieces on the game grid. First, select a .. 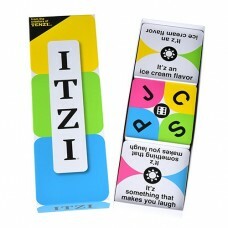 It's called "Itzi" but the action is huge! 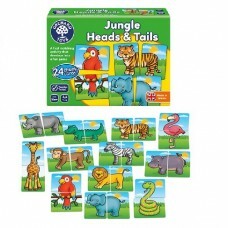 Players match cards in a boisterous burst of quick thin.. 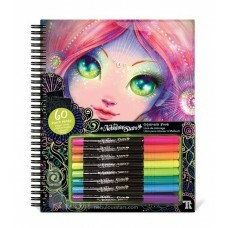 Endless hours of creativity! 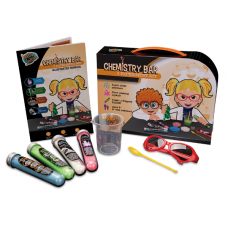 This kit is perfect for your young fashionista! 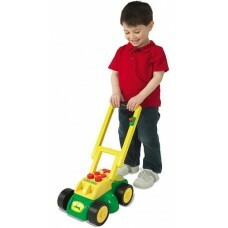 Creative minds can d..
Now little ones can help outside too with the John Deere Real Sounds Lawn Mower. Grass clippings .. 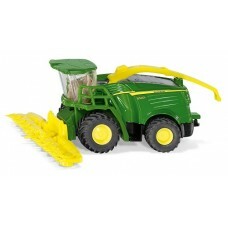 Meter by meter, the imposing John Deere 8500i forage harvester munches its way through the corn fiel..
A jungle version of our bestselling Farmyard Heads & Tails. 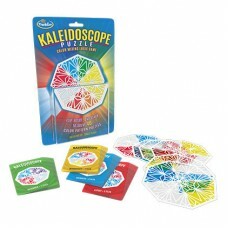 Match the friendly animal heads and tail..
Kaleidoscope Puzzle from Thinkfun is a colour mixing logic game. 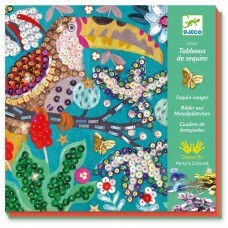 Create vivid kaleidoscope patter..
Dutch children have grown up with these fascinating boards for generations. 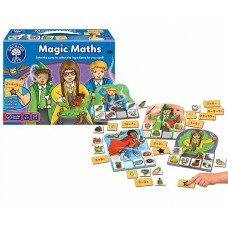 Now it's Australia's tur..
Magic Maths is an exciting and spellbinding maths game for children aged 5-7. 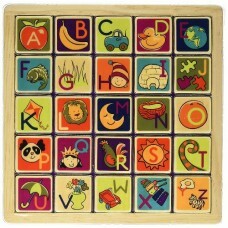 Players take turns ..
Race to find the letters with the magic wand before the timer runs out in this magical spelling game..
A magic drum set for toddlers with touch sensitive wood surface. 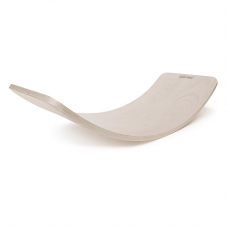 It playes in two modes: – Drum .. 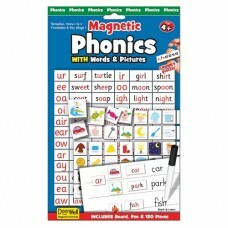 Magnetic First Words Yrs 1 & 2 are great for teaching years children in grades 1 and 2 spelling and .. 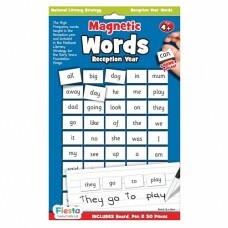 Magnetic First Words Reception are great for teaching kindergarten children their first reading word..
120 magnetic pieces that contain the word on one side with the phonics portion highlighted, and an i..
LIMITED STOCK Examine the planets surface with the Mars research vehicle! Thanks to the remova.. 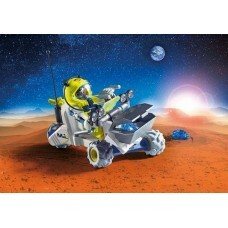 This vehicle was made to ride the rough terrain of Mars! 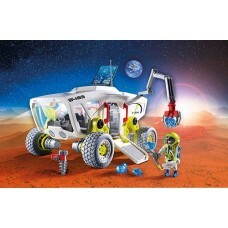 Astronauts can collect more blue crystal..
With 2 astronauts, a robot and a functioning double laser shooter, as well as various light and soun..
Start making your own music with this beginner’s instrument set! Learn to play the ukulele, tambo.. 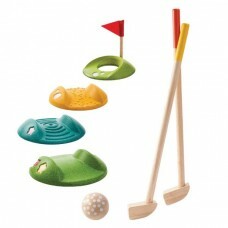 Play the golf sport game in the play room or backyard. 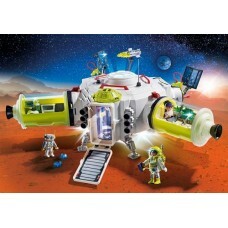 The Mini Golf-Full Set consists of 2 wooden k..
Take on the last frontier and launch the astronauts into space and beyond with the Playmobil Mission.. These wooden cup cakes look delicious! 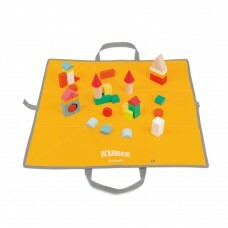 Match the shapes, play memory or just create your own unique .. 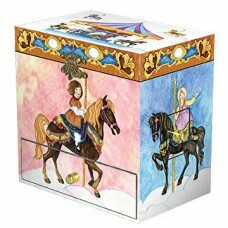 Explore the world with quality Schleich Figures Yes they do stand up! An accurate likeness of the..
To add to you MOBILO sets comes new pieces – the funnel, the slider and the rotating mill wheels, c.. Here's another adventure of Mr McGee, this time with elephants, one, two and three. 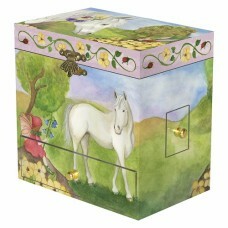 A chance to pe..
Open the lid of this gorgeous children's music box by Enchantmints to see a white carousel horse dan..
Open the lid of this gorgeous children's music box by Enchantmints to see a white horse dance to the..
Open the lid of this gorgeous children's music box by Enchantmints to see the ballerina dance to the..
An ideal game for the pre-reader and early learner, My First BANANAGRAMS features lowercase letters ..
One little girl has a very special friend, the tall ancient tree in her backyard. 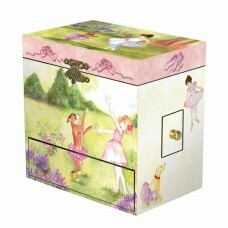 Through the season..
A gorgeous nightlight for young children, made from soft silcone casing so it is nice to cuddle. 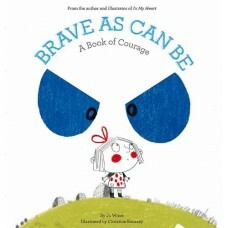 A b..